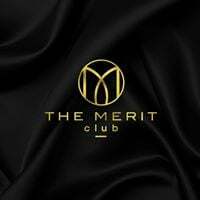 We are so excited to welcome you on our Merit Club Co-working series! You can register for the talk below as well, or you can come only for the Coworking Day too. During the day feel free to dip in and out, bring your laptop with you, and sit with us for a relaxed and informal work day. What you work on is up to you. Our aim is to co-create a work culture based on productivity, collaboration and growth with your help. 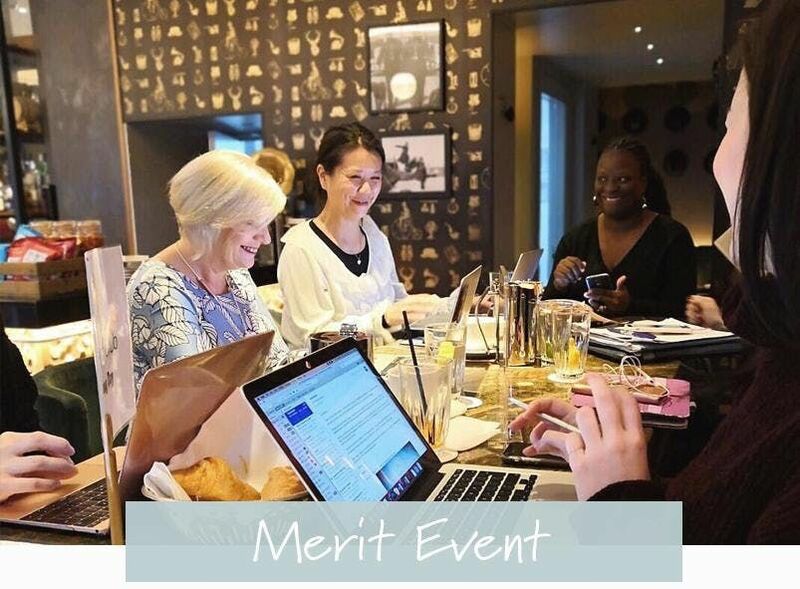 You will also get to see and hear what our team is working on, share tips with each other, discuss the latest digital strategies and maybe even get advice on how to tackle your immediate working concerns. You don't have to a member to join us on the day and we encourage you to bring your friend, colleague or your team and let's grow this community together! Workshop Schedule: Join us for our Coworking day from 11 am, non-compulsory talk starts 1pm-2pm on a first come first serve bases, places are limited!